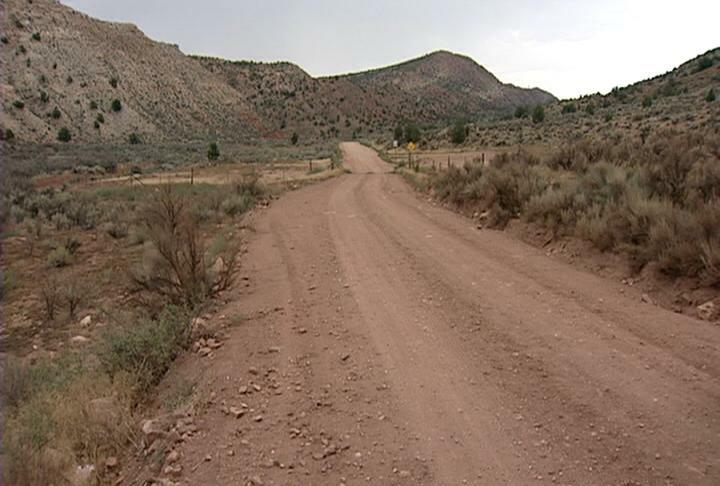 The Deseret News and KSL Radio/TV News are reporting that Kane County, Utah has just won another legal battle over twelve Civil War-era roads. What's the big deal? The State of Utah and the Citizens of the United States of America own these routes, but anti-access faux-environmentalist groups, politicians, and federal land managers keep fighting to take these public rights-of-way across public lands away from the public. Roads and trails are being continually closed to the public all across the country, so any small win - and especially one that sets or reinforces legal precedent - is a huge win for everyone. The law that granted these rights of way was written in 1866 and named Revised Statute 2477 (RS 2477). In 1976, the Federal Land Policy & Management Act (FLPMA) took away the citizens' rights to make their own routes across federal land (BLM or USFS land) but it also legally granted permanence to all routes established up until that point under R.S. 2477. So these routes were created legally under federal law, and then legally recognized 110 years later under federal law, but now the federal government is attempting to lock the public out of these public rights-of-way in hopes that people have forgotten their rights.